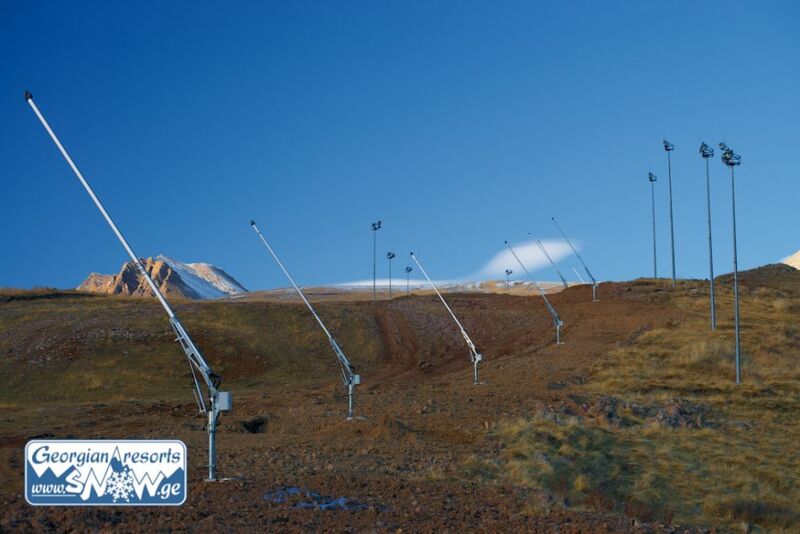 Long-waited news for lovers of skiing – the 2014-2015 season will be historic for Gudauri by installing the snowmaking systems on the slopes (snow guns). 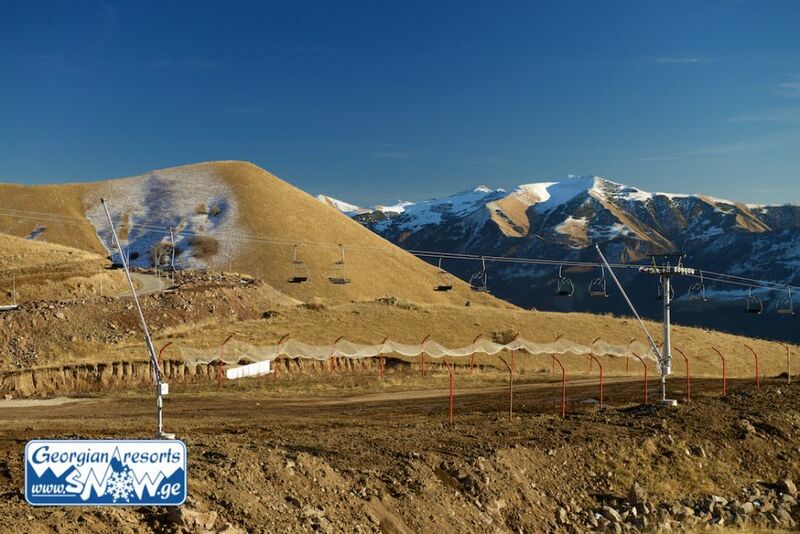 If the natural snow is not enough, the artificial snowmaking of the slopes in Gudauri will begin in early December and during 12 nights the ski trails in Gudauri will be fully prepared. 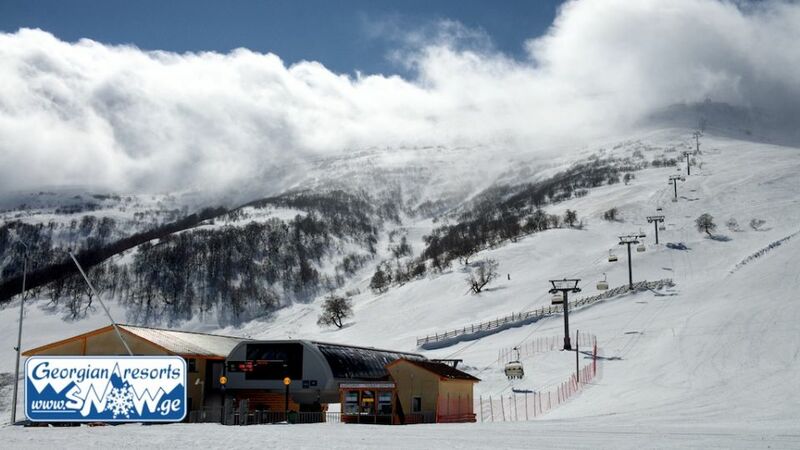 If during this period there will be sufficient snow cover in Gudauri, then the time required for snowmaking of the trails will be greatly reduced. 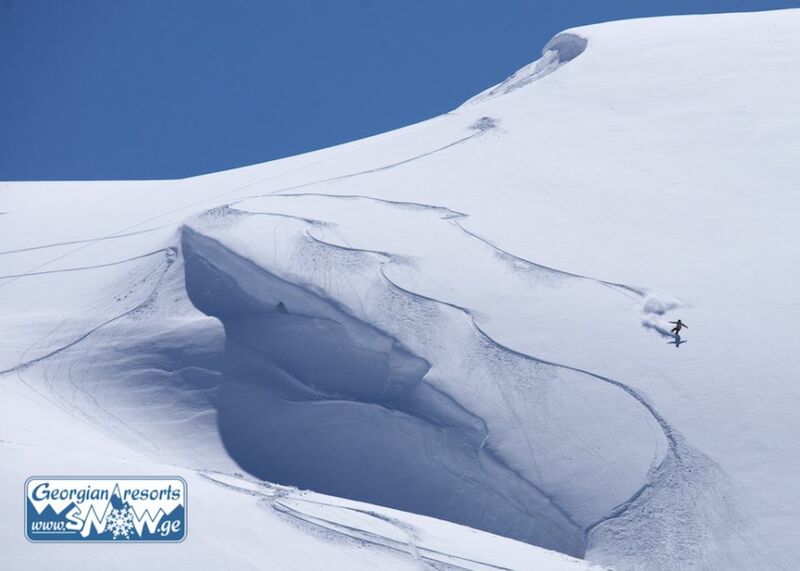 While preparing the ski runs, skiing on them will not be forbidden. 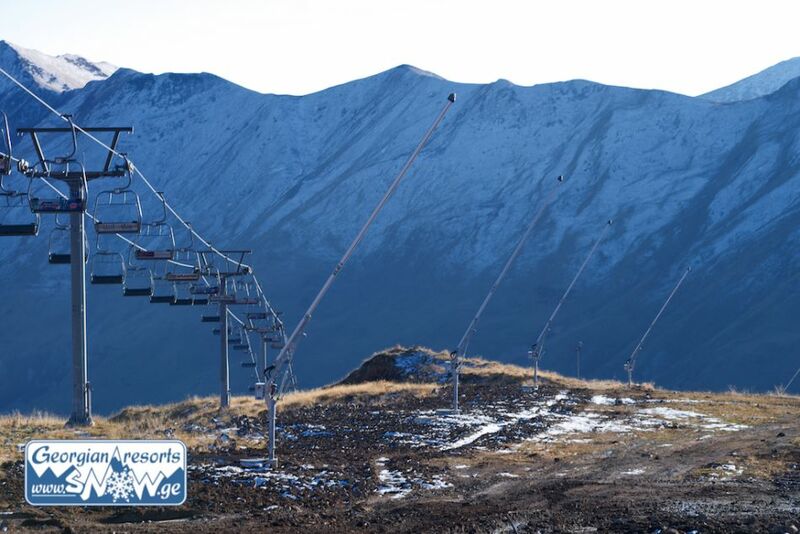 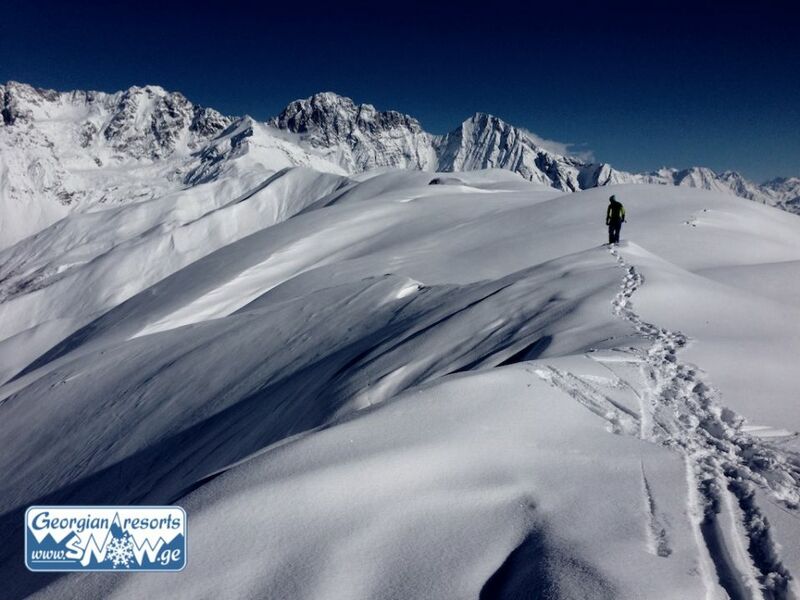 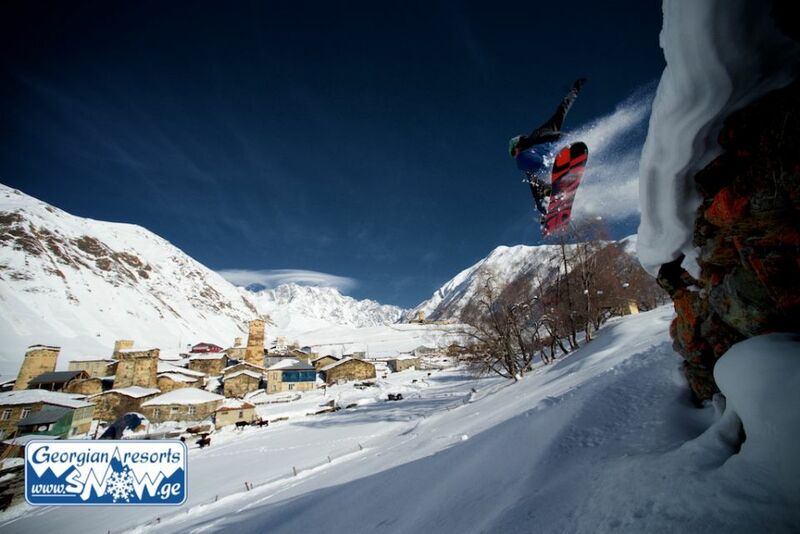 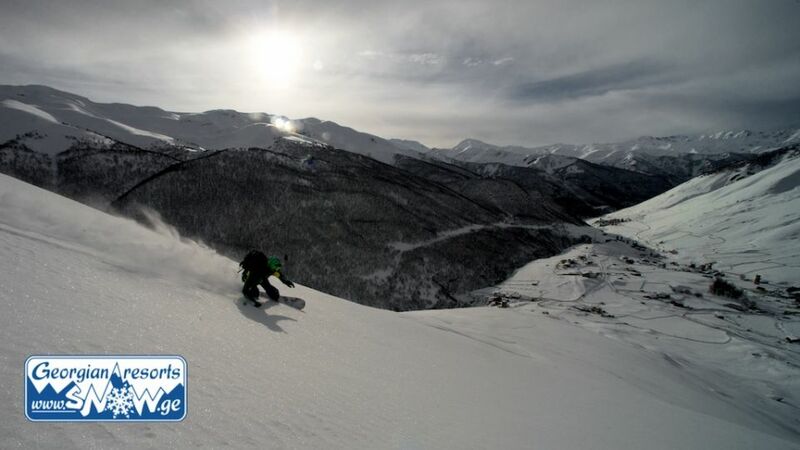 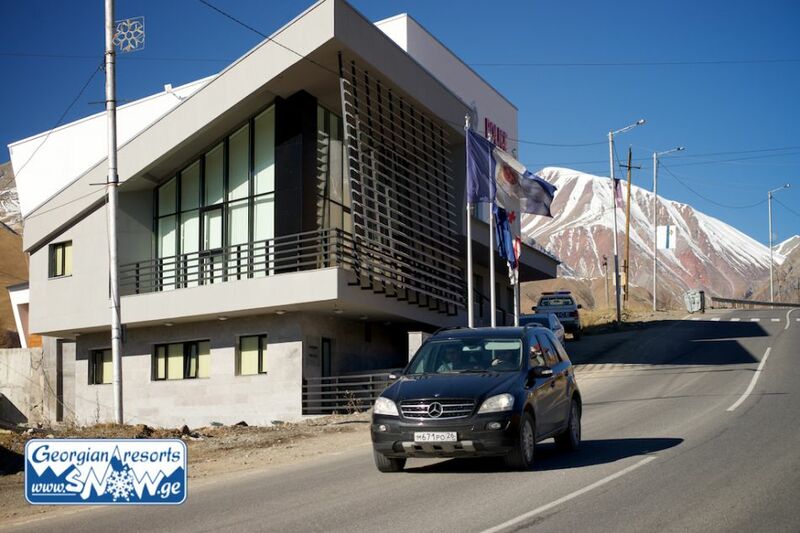 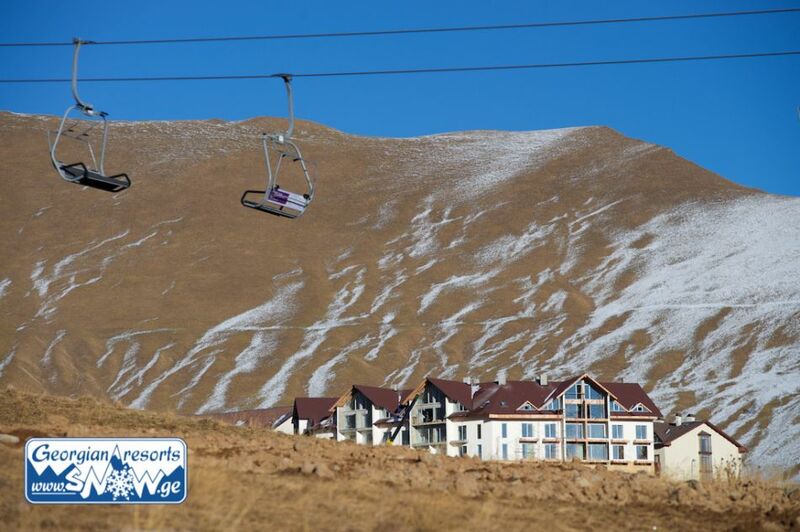 We remind you that the official opening of the season 2014-2015 in Gudauri will be held on 20 December. 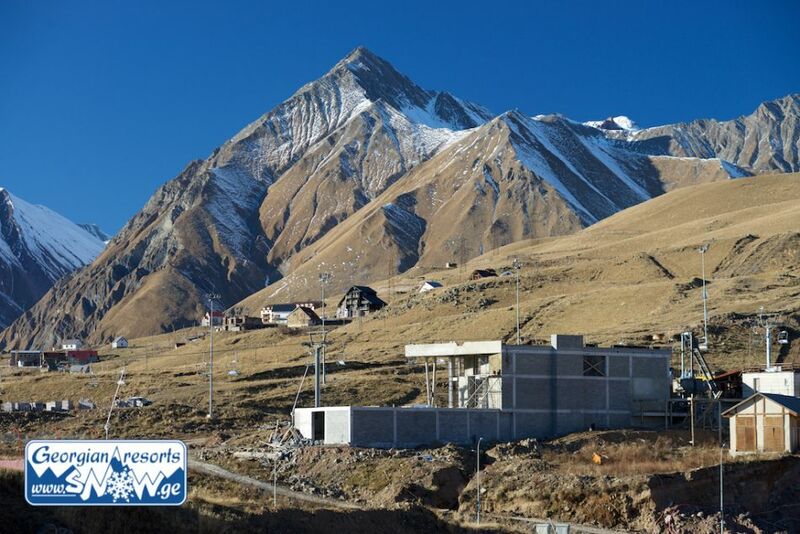 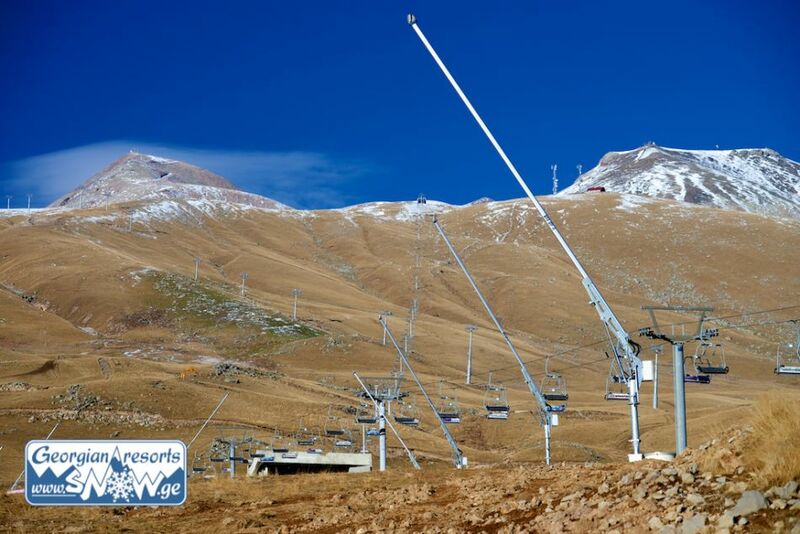 This season, the snow guns, in case of the lack of natural snow, will provide the snowmaking of the ski runs under the first cable car in Gudauri. 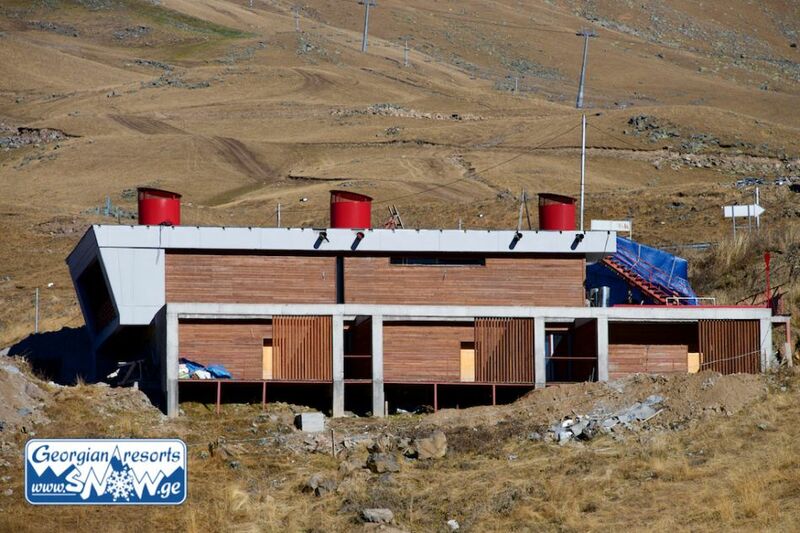 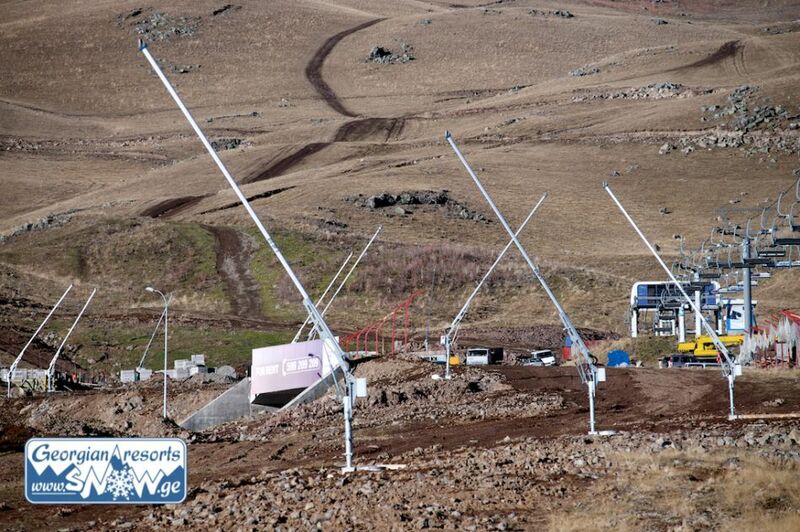 During the next seasons, the snowmaking systems are planned to be installed at maximum 5 km of trails. 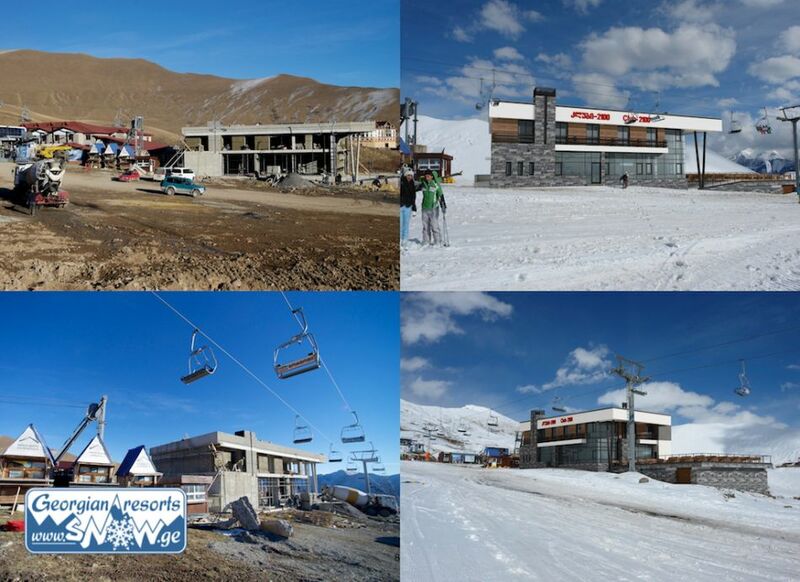 Unified ski pass for lifts to Gudauri and Bakuriani. 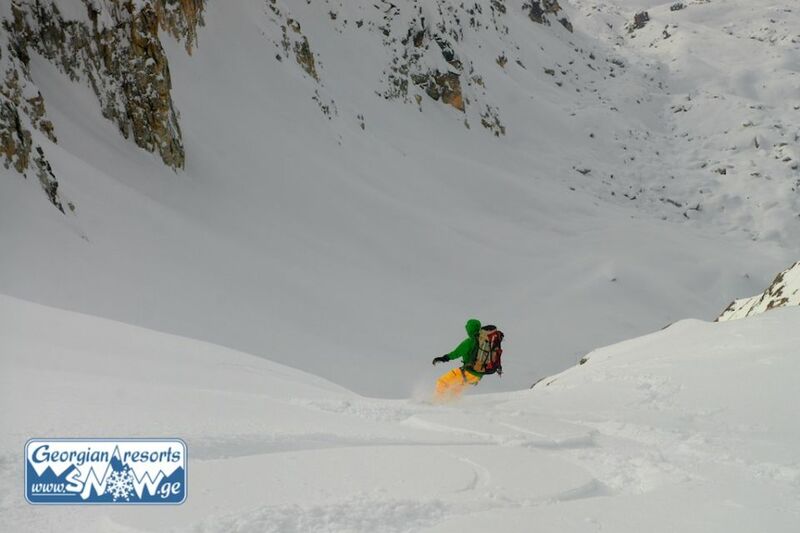 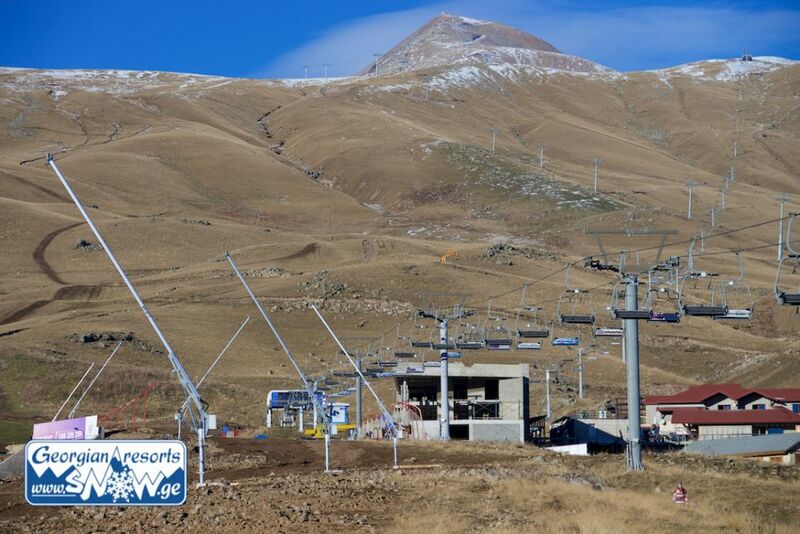 This year unified ski passes will operate for the lifts to Gudauri and Bakuriani ski resort. 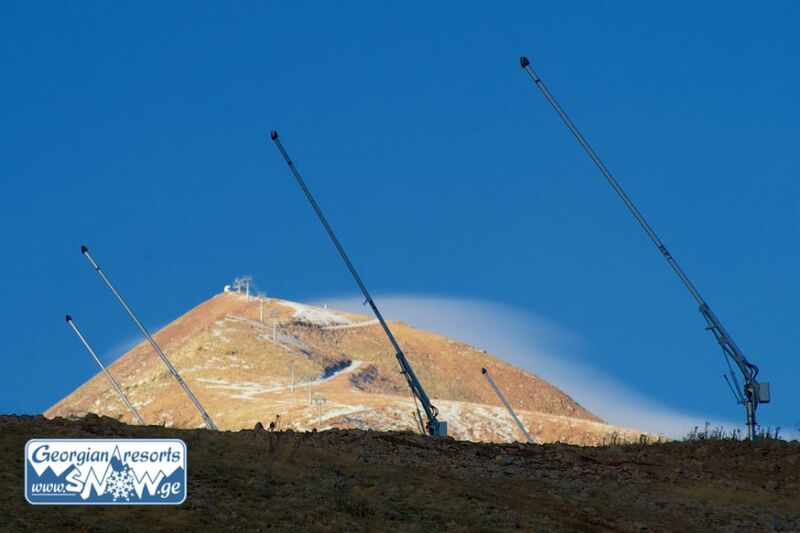 Their price will remain the same as last year. 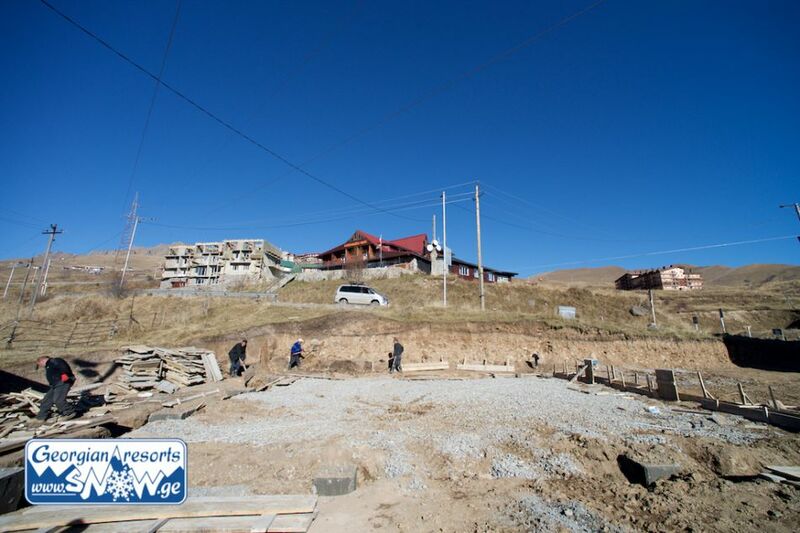 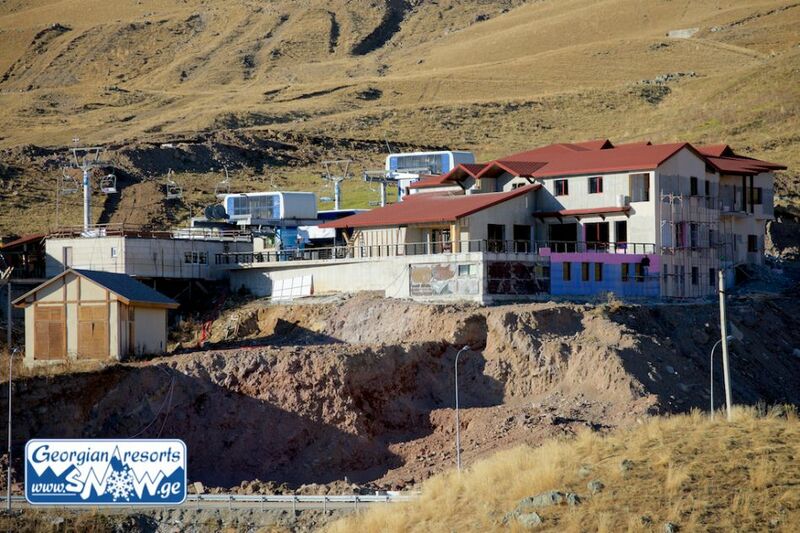 The rapidly growing demand for the hotel service in Gudauri has caused the boom in the construction of new hotels within the most popular price range - half-board from 50 to 70 dollars per person a day. 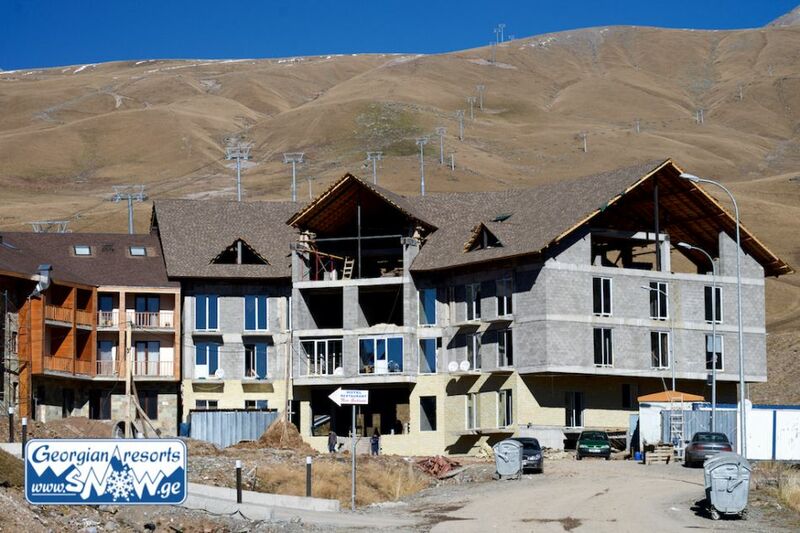 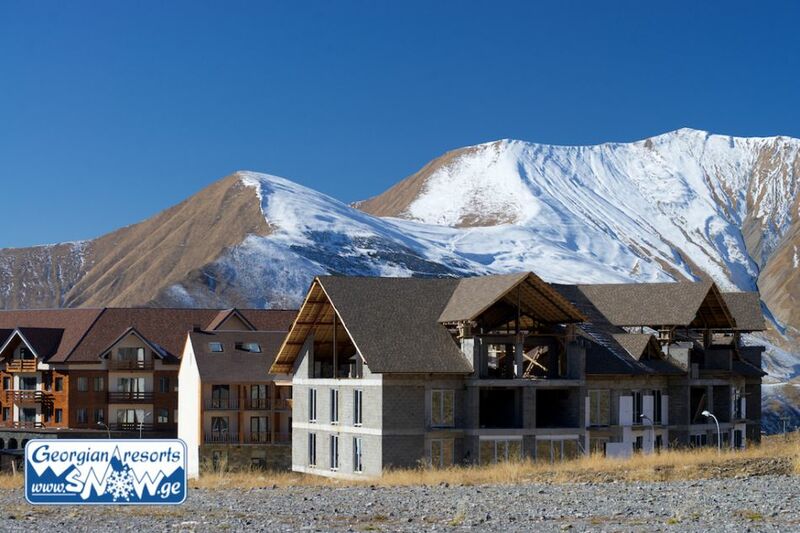 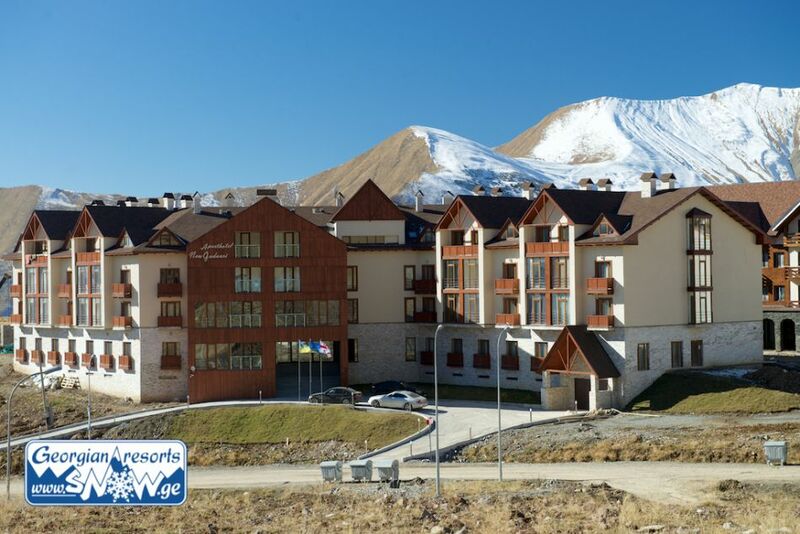 This year several new hotels begin their work in Gudauri that will add to the hotel stock of Gudauri skiing resort a few hundred more beds. The leaders among them are two new hotels in Gudauri - Hotel Best Western with 128 beds and Hotel Monte Gudauri with 40 beds. 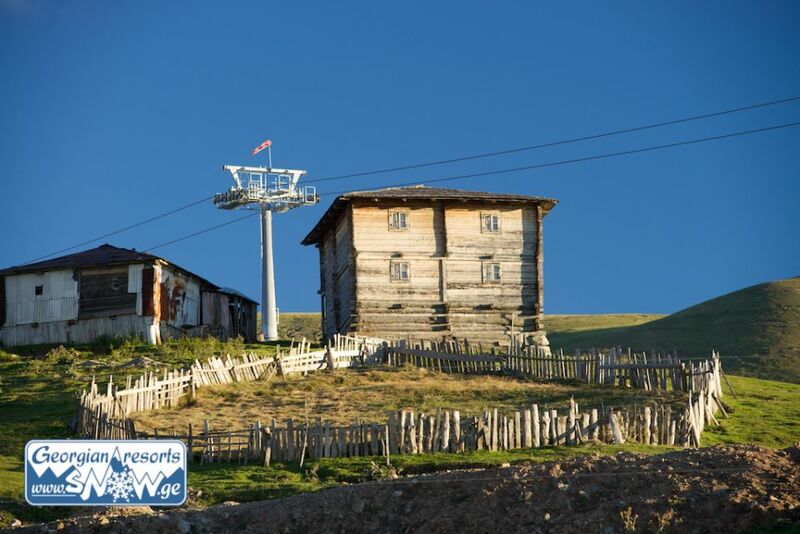 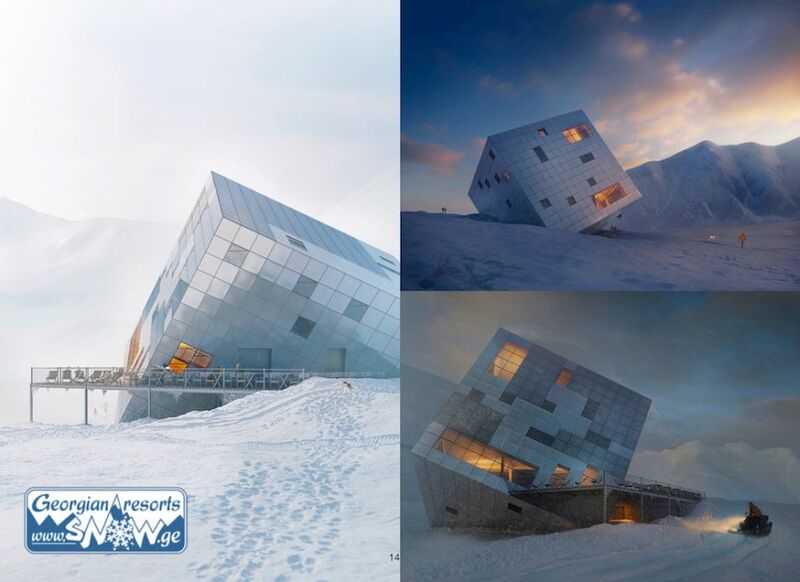 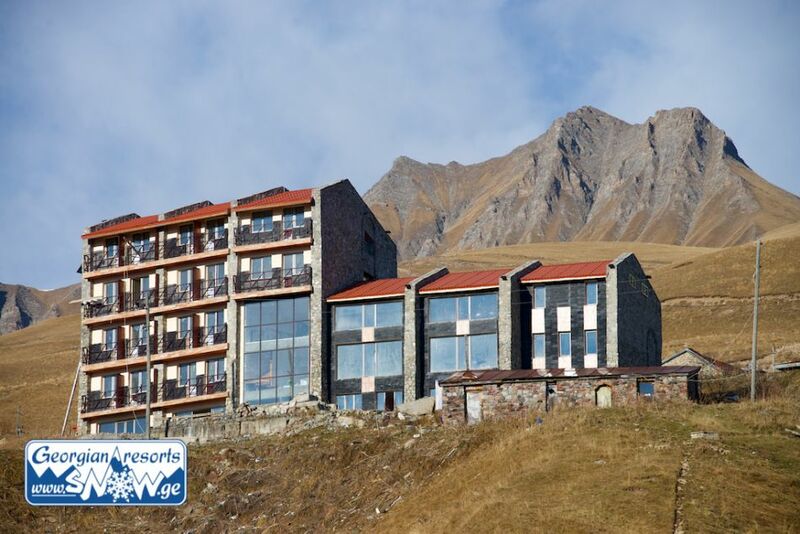 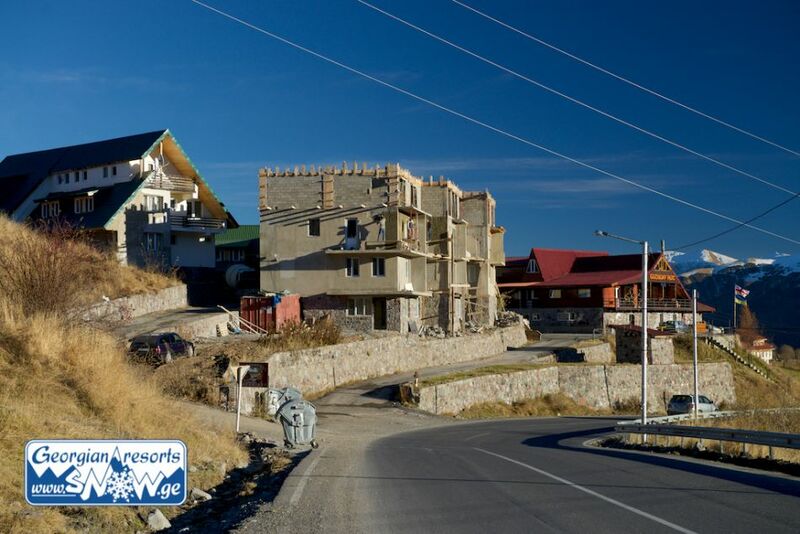 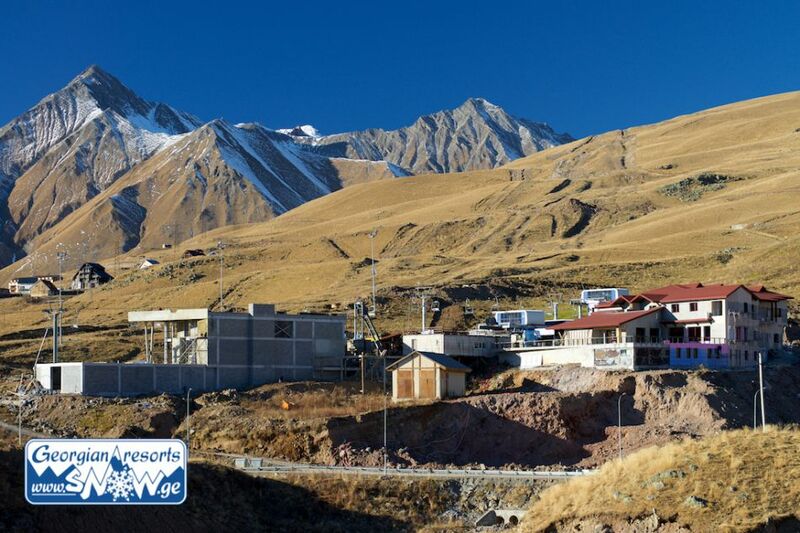 These two hotels with their infrastructure, cafes, bars and restaurants constitute the so-called "Upper Gudauri" (hotels, located above 2,100 meters above the sea level) which is more attractive for tourists. 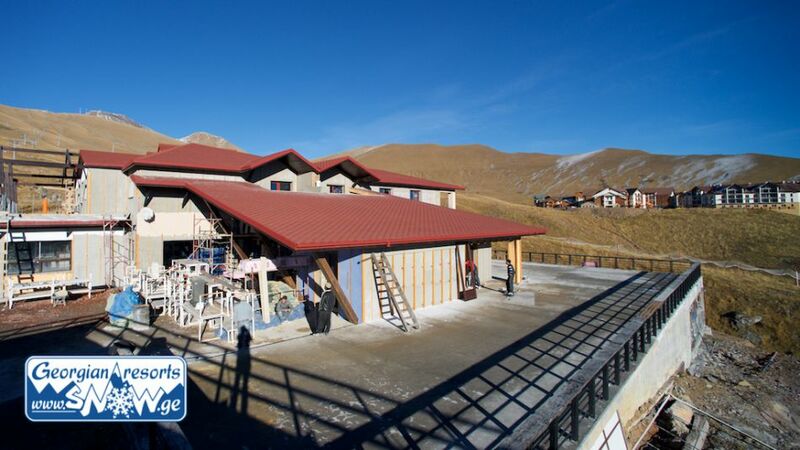 The restaurant "Time Out 2100" is being built on the former site of the restaurant "Vitamin"
Particular attention is paid to comfort and safety of the visitors. 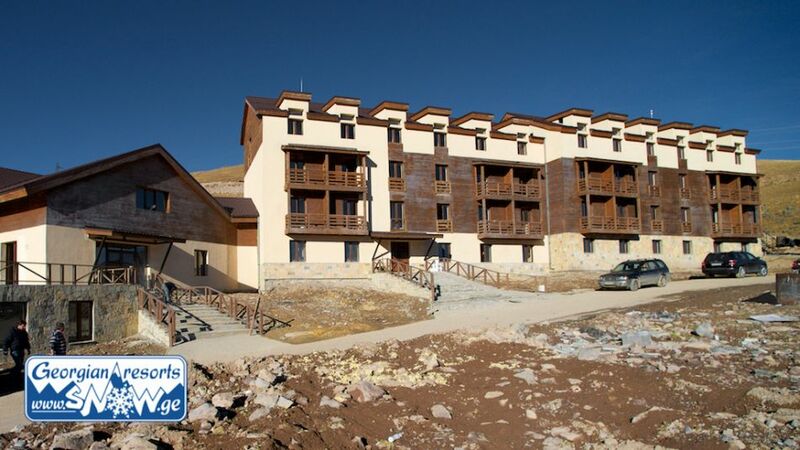 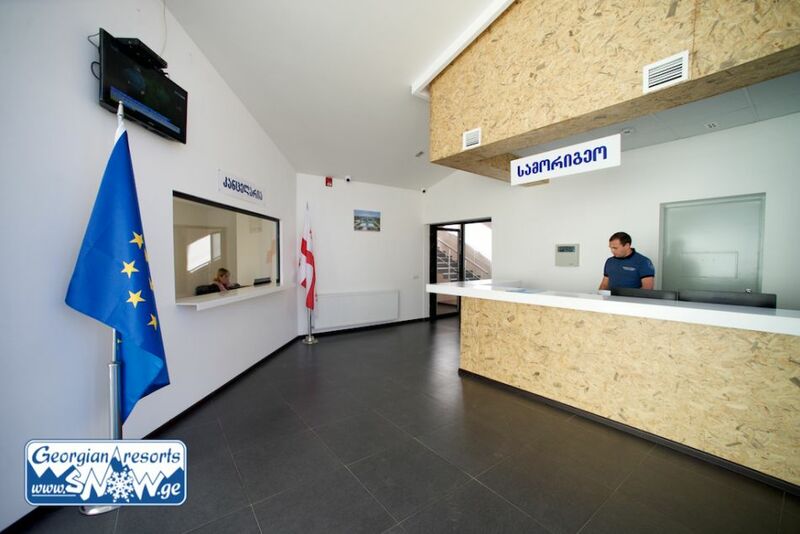 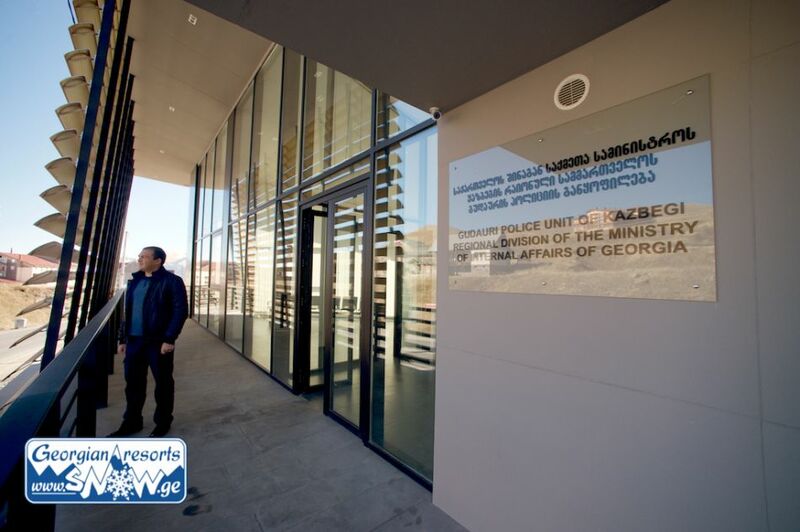 The National Administration of Tourism of Georgia is preparing for the opening ceremony of the season in Gudauri on December 20, 2014. 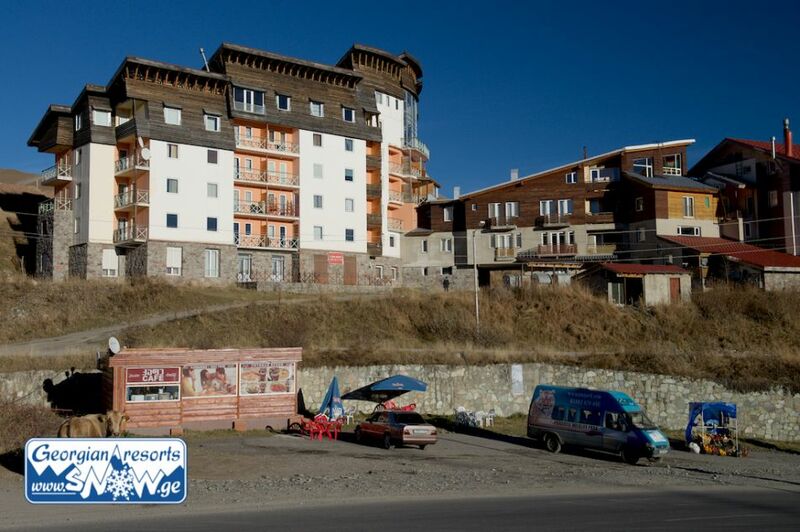 A variety of activities are planned: paintball, light and color representation, a fire show, DJ and etc. 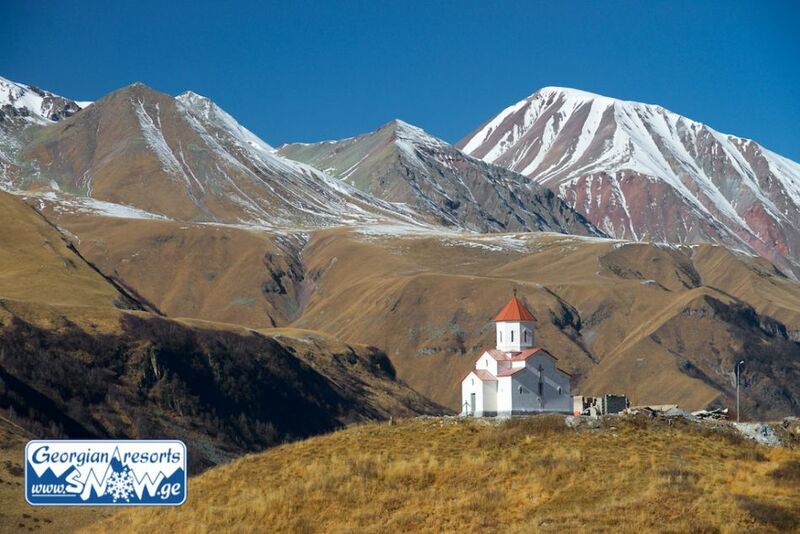 Within these events, free buses will be provided from Tbilisi. 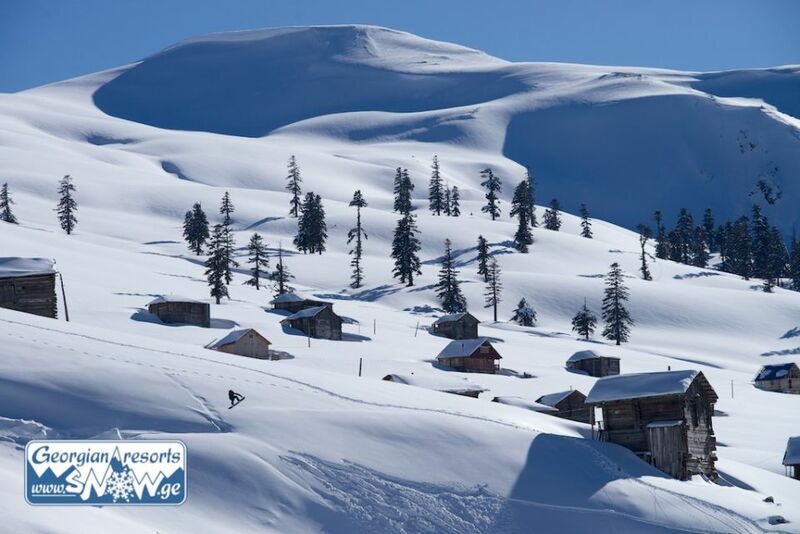 The similar events at the end of December will be organized at all operating ski resorts of Georgia.